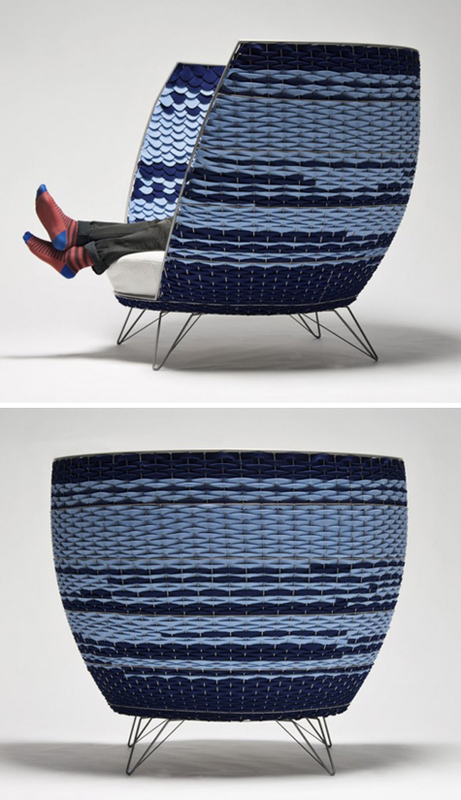 basketweaving and felt come together with a steel frame to form the cozy nook of this Big Basket by Ola Gillgren. Lovely! 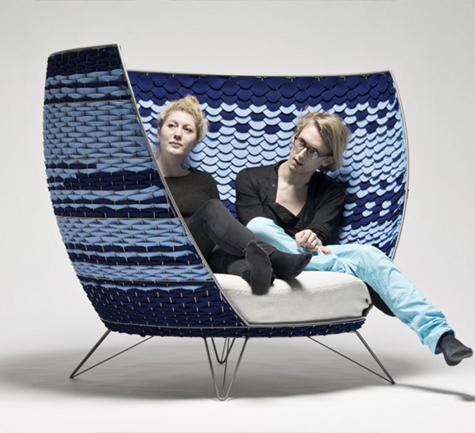 I like the surprise of the texture change from the exterior to the interior of the chair.